Tonight! Tonight! 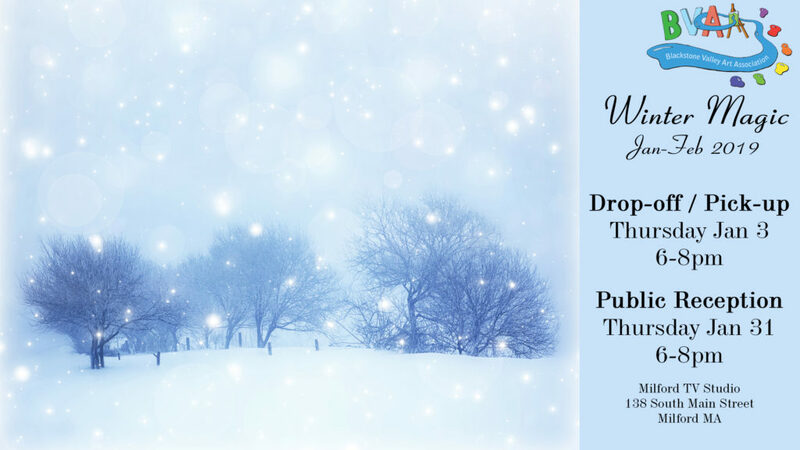 Come on out to our Winter Magic Reception on Thursday, January 31, 2019 from 6-8pm. It’s at the Milford TV Studio in Milford.